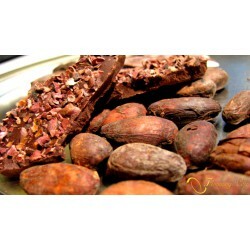 Roasted cocoa beans from Ghana, 100g. 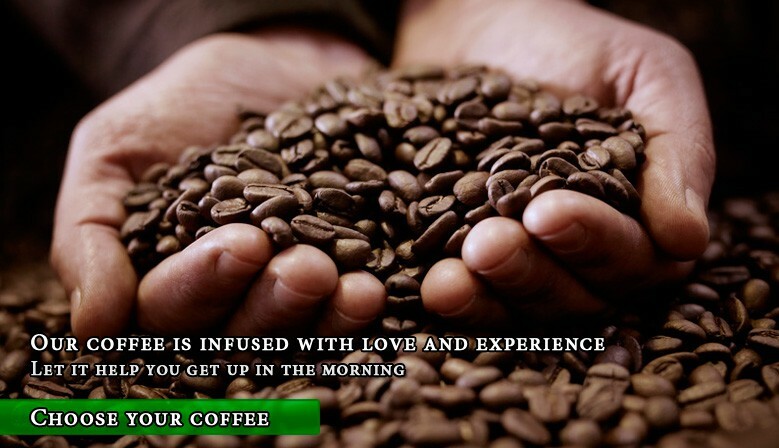 If you need any help in choosing the right coffee for you, just give us a call: +48 531 622 204 and we will be glad to assist you. 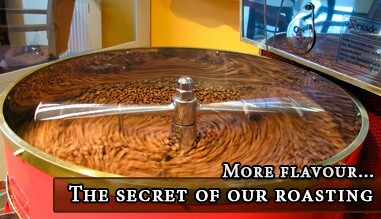 Freshly roasted coffee has been our main advantage since years. 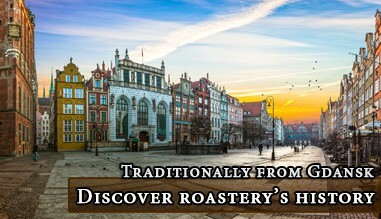 Our long roasting experience gives us the ability to offer the best quality and meet the highest expectations. 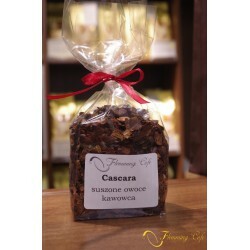 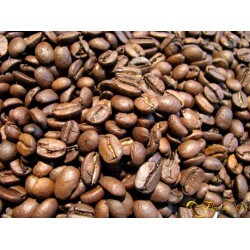 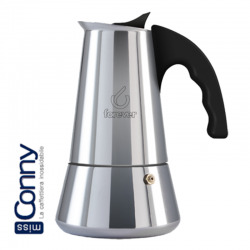 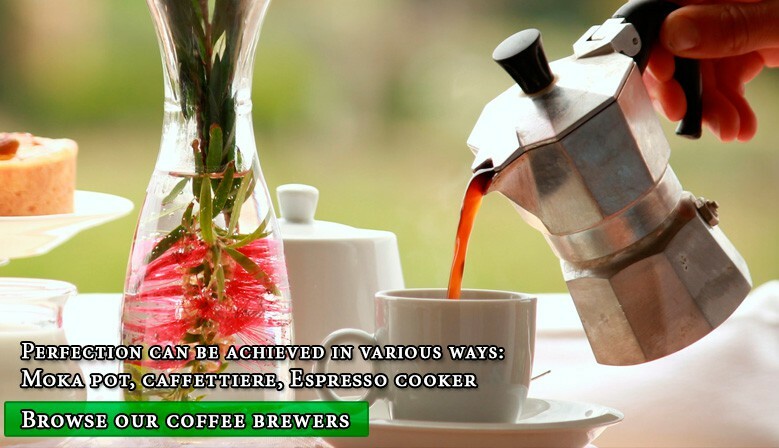 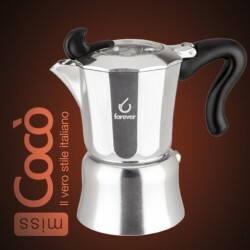 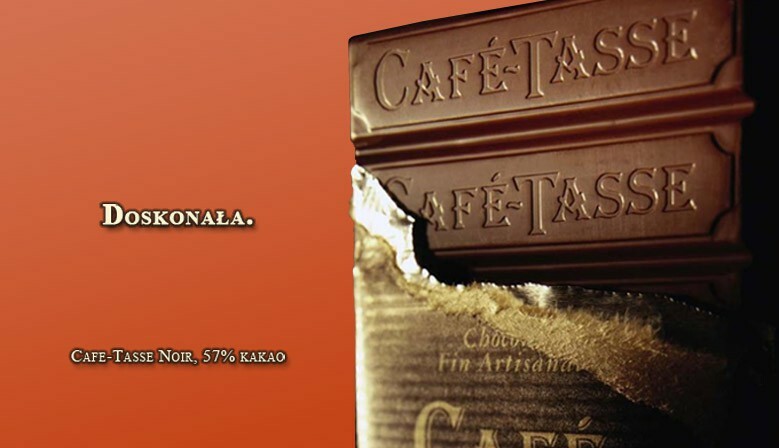 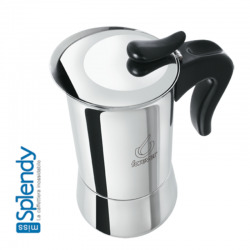 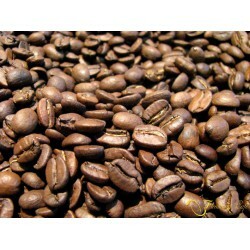 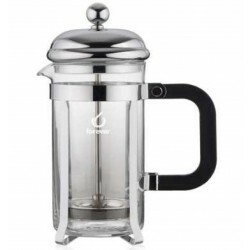 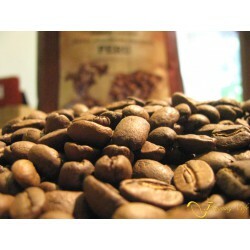 Slowly roasted coffee has a wonderful, long lasting aroma with a very mild aftertaste.